ST. GEORGE — An Arizona man is in jail after he was arrested in Mesquite, Nevada, Tuesday evening, the result of a yearlong investigation conducted by undercover officers with the Mesquite Police Department. During a traffic stop in Mesquite officers arrested Ernesto Mendoza-Muro, 24, of Desert Springs, Arizona, who now faces four felony charges: one count of trafficking a controlled substance, two counts of sale of a controlled substance and one count of conspiracy to violate the Uniform Controlled Substances Act, according to a statement released Thursday morning by the Mesquite Police Department. 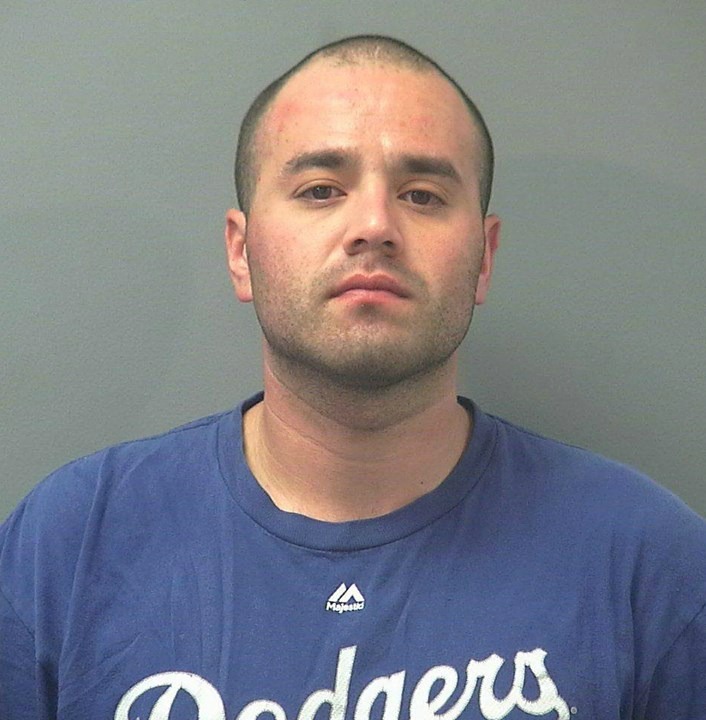 The late-evening stop concluded a yearlong investigation where police say Muro sold drugs, primarily methamphetamine, to undercover officers on multiple occasions at various locations throughout Mesquite, the department’s public information officer Sgt. Quinn Averett told St. George News. The suspect was taken into custody following the traffic stop, and due to the pending felony charges he was transported to the Clark County Detention Center in Las Vegas. According to information released by the facility, Muro was booked on two additional offenses involving trafficking a controlled substance, which were later dropped when the charges were filed with the courts. Muro is being held at the Clark County Detention Center on $30,000 bail. No further information on the arrest was available, as Averett said that the department releases limited information on these types of cases, as is typical in any drug investigation where the safety of the undercover officers is often at risk. This is the 205th drug arrest for the Mesquite Police Department so far this year and detectives have conducted 150 drug investigations to date, Averett said.